Maps showing aerial photography that detail the location of installed conservation practices, different soil types, and the progression of conservation on the land. The idea for this project came from one of the past Allamakee SWCD commissioners who wanted to write down information about how he would want his ground to be farmed in case something happened to him. An Example Legacy Report can be found here. 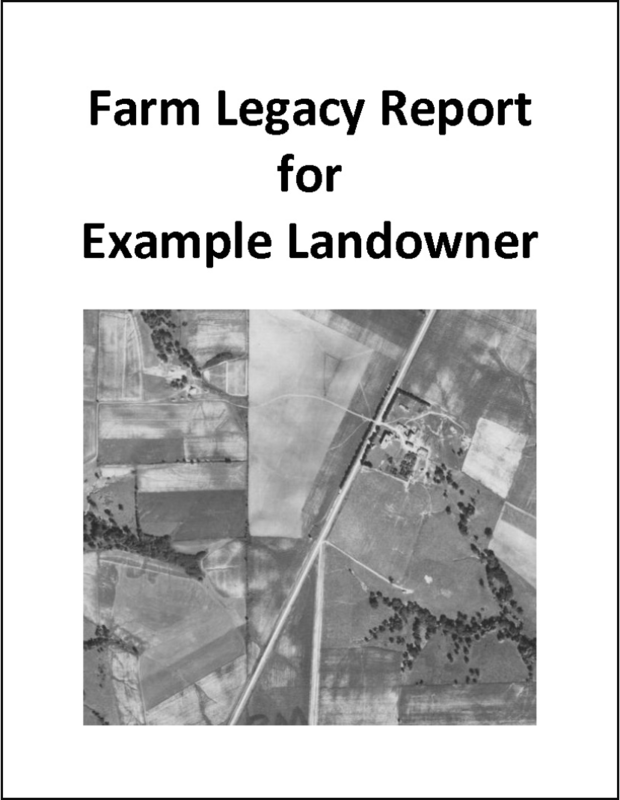 If you would like to write your own Legacy Report, this link will provide information about where to find maps online and suggestions for information to include. You can tailor the Legacy Report to include whatever information you would like and make it as personal as you want. 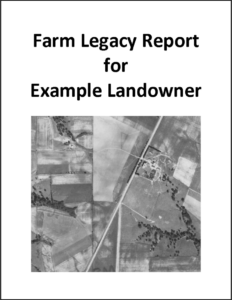 Practical Farmers of Iowa has recently started a Legacy Letter project. If you would like more ideas of information to include, you may read example Legacy Letters on the PFI website here.